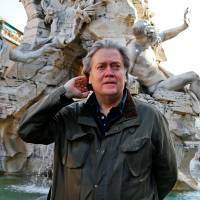 LONDON - Former Donald Trump political strategist Steve Bannon and a top associate have created a Brussels-based political organization intended to undermine, and ultimately paralyze, the European Union, Bannon and the associate told Reuters. “Next year’s European parliamentary elections are going to be a major test for both Euroskeptics and reformers alike, and The Movement is where those two causes dovetail,” Kassam said. 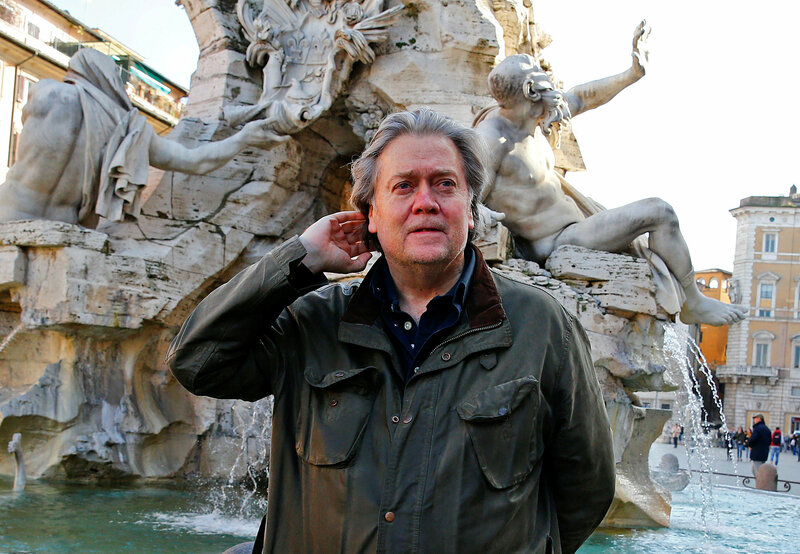 Bannon and Kassam said their plan was to use their new movement to organize a major turnout of nationalist and populist voters in European Parliament elections that take place in all EU member states next May. With Britain’s departure next March, Farage and 18 other U.K. Independence Party members will lose their seats in what will be a 705-seat chamber.